Getting moving services is crucial when you need to relocate from one place to another. However, you will find some special circumstances where you might need storage after the move. This may be an unforeseen situation and you would want a storage space to keep your things before figuring out what to do. 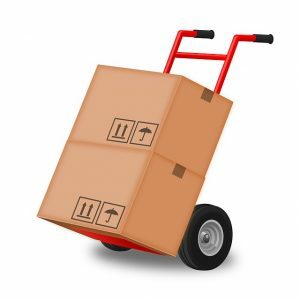 We provide delivery and storage for your home and office items as well. The storage space can be used for a short or long period of time depending on your need. When you get new furniture, you need someone to transport it from the buying point to your home. If you get the items from a regular store or even an online one, you will also have the furniture delivered to your doorstep and even assembled in some cases. However, you might also buy furniture from somewhere such as a garage sale and need to transport it back to your place. Instead of struggling to get a pickup, you can call us today and we will transport your new purchases to your home. This is what is referred to as delivery. There are people who share apartments or homes. As you plan to move in together, you do not think about whose things will have priority. Many are the times that people end up disagreeing about certain household or decorative items. In this case, the option is to discard the item or sell it off. While you cannot sell the item on the spot, you can throw it away there and then. What if you still love it and want to keep it? You can store it in a unit with us. It will be safe until you can decide what to do with it. The same applies if you plan on selling the item. You would still need to keep it somewhere before finding a buyer. When you are moving from one place to another, you might have underestimated how much smaller the new premises is. This can be true of a home or even an office. 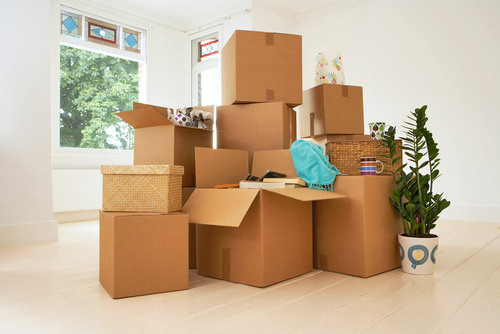 If you find that you have moved into a smaller space, it is obvious that all your things are not going to fit in the new premises as well. You have to prioritize what stays and store whatever remains behind. Instead of discarding important items you can keep them in a storage container before you figure out what to do. If you plan on moving to a bigger space, you can get all these things back once you move. In the meantime, we have storage units that you can make use of. Storage and furniture delivery are important services. If you are in need of any of these services, give us a call today and we will respond immediately. Storage will come in handy especially if you have nowhere to put some things because of unforeseen circumstances. You no longer have to get stressed over such matters since we have readily available storage units at your disposal.